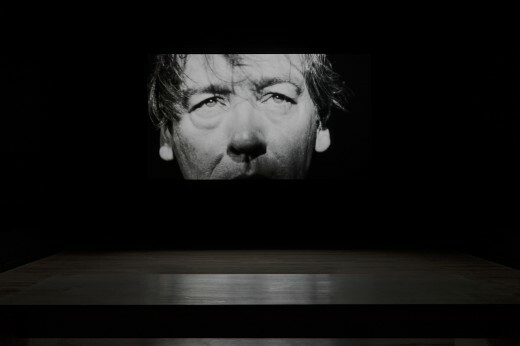 Duncan Campbell is known for his films, which use biographical subjects as a lens through which to examine the broader social and political contexts surrounding them. 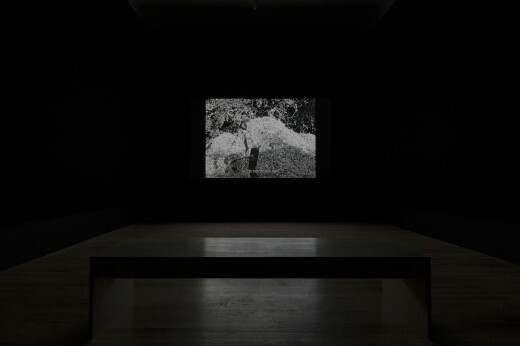 Primarily working from archival photographs and films, Campbell’s films use these materials in combination with original footage to destabilize and complicate the documentary image. 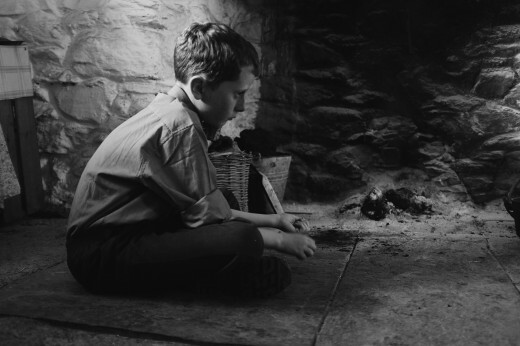 For Campbell’s newest film, he turns to three anthropological studies of mental illness made in rural Ireland in the 1960s and 1970s, as well as The Village, a 1968 documentary film by UCLA’s anthropological unit. 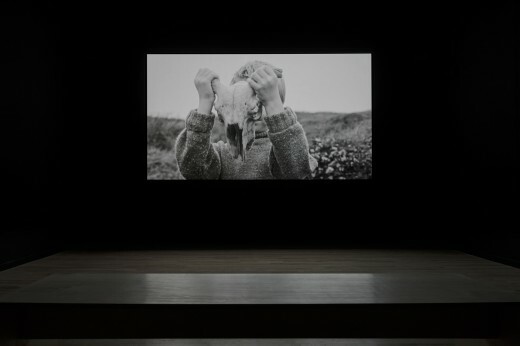 The Welfare of Tomás Ó Hallissy focuses on the character of a 10-year-old boy, seen in the light of the tension between the activism and subjectivity of the American anthropologists and the pragmatic, deferential, and conservatively Catholic perspective of the people they are studying. Through this story, Campbell’s film looks at the reality of constant emigration and the precarious existence of rural Gaelic communities. Campbell’s new film is co-commissioned by the Irish Museum of Modern Art, the Van Abbemuseum and Western Front, with the support of the Irish Film Group of Unions. Supported by Culture Ireland. Duncan Campbell (b.1972 in Dublin, Ireland) lives and works in Glasgow. He completed an MFA at Glasgow School of Art in 1998 and a BA in Fine Art at the University of Ulster in 1996. 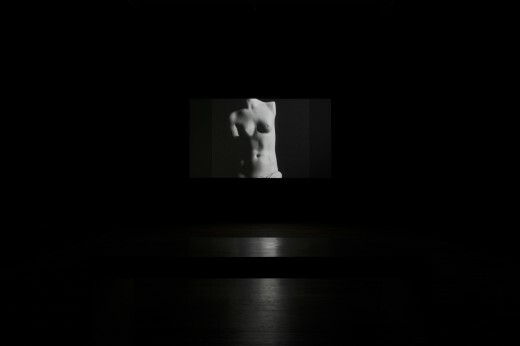 Campbell was the winner of the 2014 Turner Prize (Duncan Campbell, Ciara Phillips, James Richards, Tris Vonna-Michell) and was one of three artists representing Scotland at the Venice Biennale as part of Scotland + Venice 2013 (with Corin Sworn and Hayley Tompkins). In 2012 Campbell took part in Manifesta 9 curated by Cuauhtémoc Medina, Katerina Gregos and Dawn Ades, Belgium and in 2010 he took part in Tracing the Invisible, Gwangju Biennale. 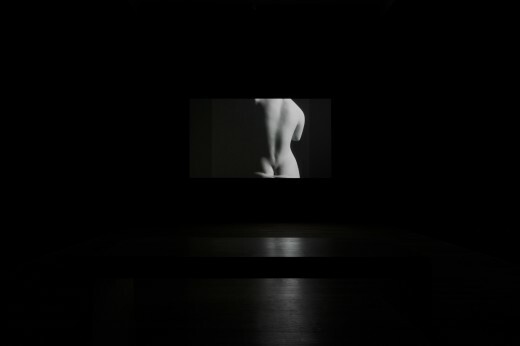 Campbell’s work is currently on view at the Irish Museum of Modern Art and earlier this year Wiels, Brussels hosted a solo exhibition of his work. 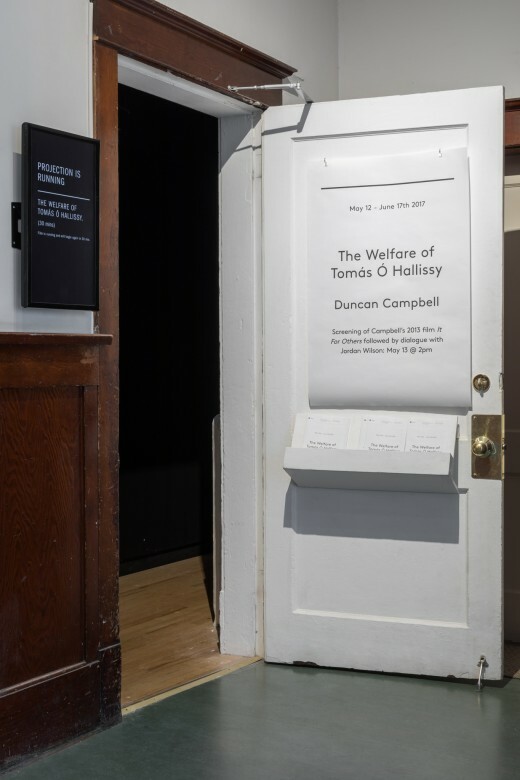 Duncan Campbell, The Welfare of Tomás Ó Hallissy (installation view), 2017, Western Front. Photo courtesy of Dennis Ha. 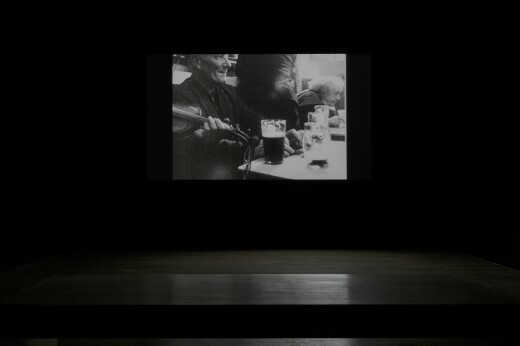 Duncan Campbell, The Welfare of Tomás Ó Hallissy, 2016 (still). Image courtesy of Rina Yang.